Alphasense Oxygen sensors use capillary flow control. Unlike partial pressure oxygen sensors, they have good pressure and temperature dependence, making them the best choice in safety applications. Standard galavanic sensors use lead for greatest reliability but fixed lifetime. The new LFO2-A4 lead free A-series sensor requires continuous biasing but offers longer lifetime. G: Miniature, proven long-term performance. The sensors are designed for the next generation of portable gas detectors. Part of the Alphasense ‘D‘ family. Download Oxygen Application Notes – see application notes for full details. 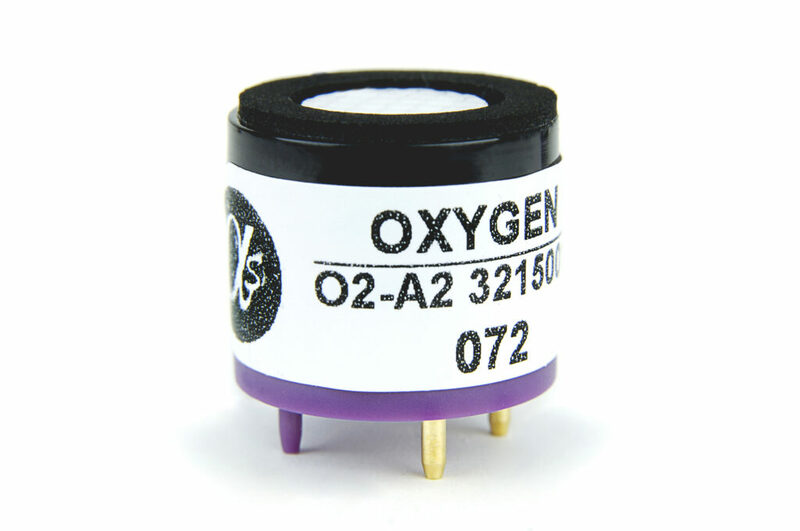 Compare Alphasense Oxygen sensors – sensor specification summary.